Anita has been responsible for the running of Herons Lea since 1994 when she first opened the care home. It has grown very steadily over the years & now is recognised as one of the highest quality care homes in North Devon – an achievement she & her 35 staff are very proud of. 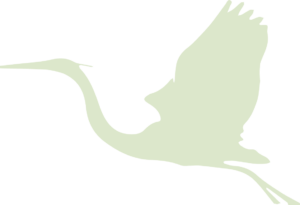 In September 2015, due to demand, she opened the ‘Herons Lodge Day Care Centre’ in the grounds of Herons Lea. This has proved very popular, and places have filled very quickly. Anita has very high standards of staff recruitment and exacting standards in her care provision of the older person. 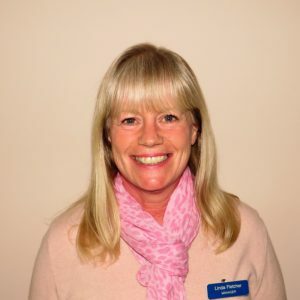 Linda commenced her training in Health and Social Care in 2005 after deciding on a major career change as she had been working for the same Company for 30 years. 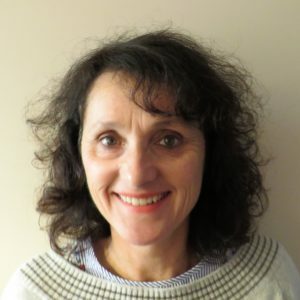 After qualifying as a Psychotherapist/ Counsellor with a special interest in Addiction in 2008, Linda worked for three years as a Registered Manager of a Drug and Alcohol Rehabilitation Unit, gaining her qualification in Leadership and Management in Health and Social Care whilst there. In April 2011, Linda joined the team at Herons Lea as Registered Manager. During her time here Linda has become very knowledgeable about the complex care needs of the older community and has built up an excellent reputation with the local professionals. She has continued with her own professional development over the years, qualifying in many subjects, most notably in Dementia and End of Life care. Linda is passionate about caring for our residents and ensuring that they continue to enjoy a quality of life that remains meaningful to them. 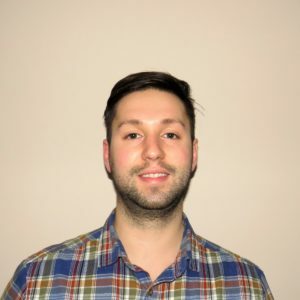 Oliver is responsible for; property, utilities and maintenance as well as implementing the online/digital marketing strategies. Before heading to London, Oliver worked in Herons Lodge Daycare Centre for just under two years which he thoroughly enjoyed. All the clients and their families agreed he was a great asset to the lodge as he is instinctively compassionate and caring. Everyone was sad to see him go. His experience of working in the daycare centre was of great value to our company ethos. Oliver is interested in future technologies, this includes keeping up with current ones and implementing new technology where beneficial. His hobbies include Chelsea FC, most sports, travelling, food/music festivals and Netflix in his free time. Mandy is Linda’s PA. Having grown up in Bideford she has spent her career working in administration roles for local companies before joining the Heron’s Lea team in July 2018 to support Linda in her mountain of paperwork! In her spare time she likes to hike up mountains, cycle and go camping.